Just a heads up. 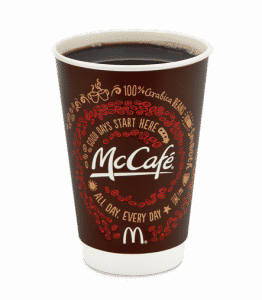 Today through April 13th, participating McDonald’s will be offering a free small McCafe during breakfast hours. No coupon needed. You can click here for more details.